It's a small group health tour package prepared for those wants to have a vacation with cultural and cosmetic purposes. 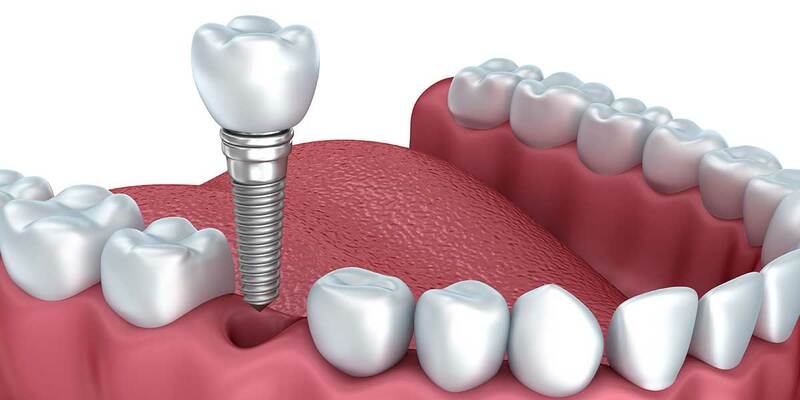 Dental implants have been a major change enhancing the overall lifestyle of millions today. Lifestyle because your good oral health has a great contribution in building up your personality and confidence. The price of this package is based on one tooth and For each tooth, € 538 will be added to the package price. Yargasht gives guests the best services from affordable costs to the highest quality of experience.